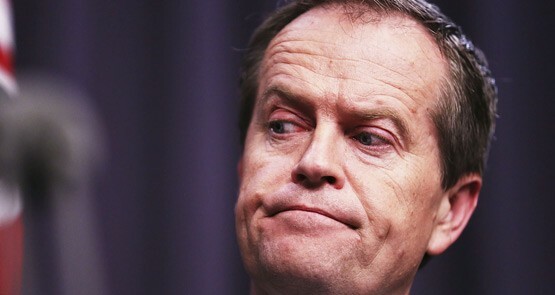 Federal Labor MPs are mulling their next leader. 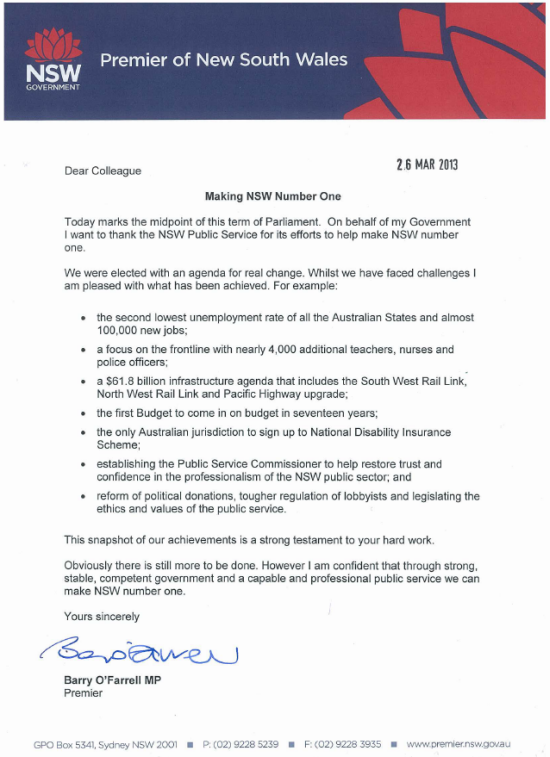 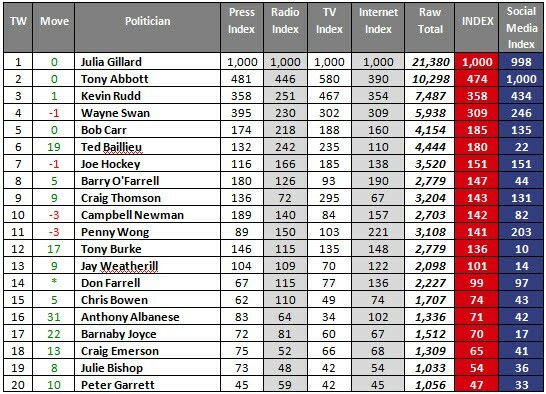 Bill Shorten, on current numbers, might appear to be in the pole position but the reality is more complex. 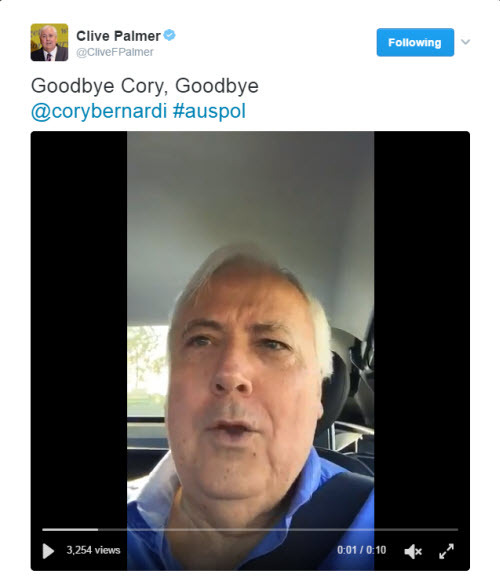 Kevin Rudd is stalking the leaders in media mentions, thanks in part to the death of a beloved pet, writes Sentia Media's John Chalmers.